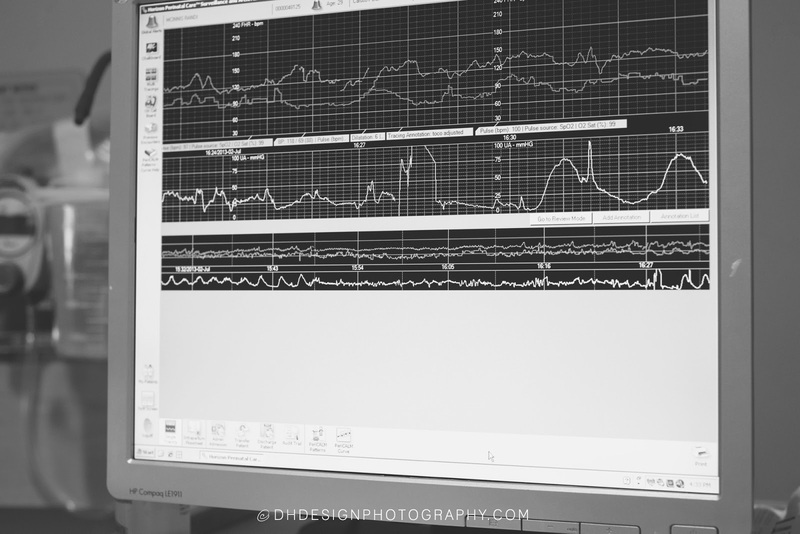 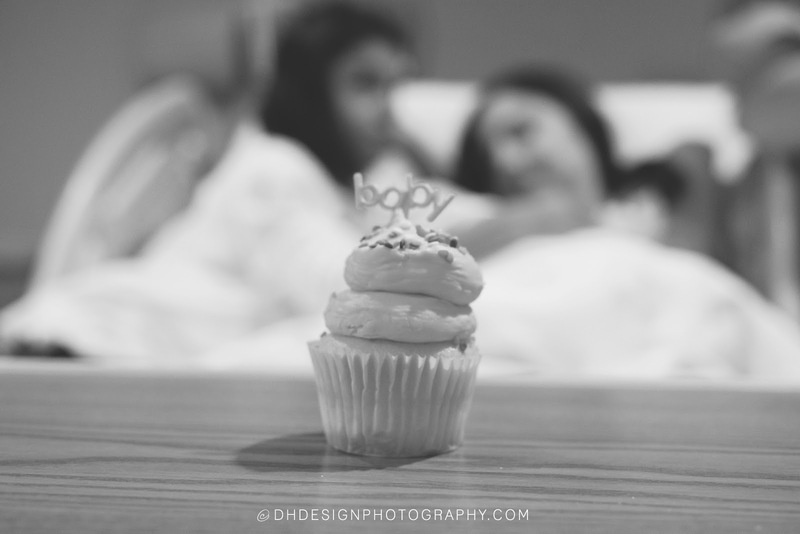 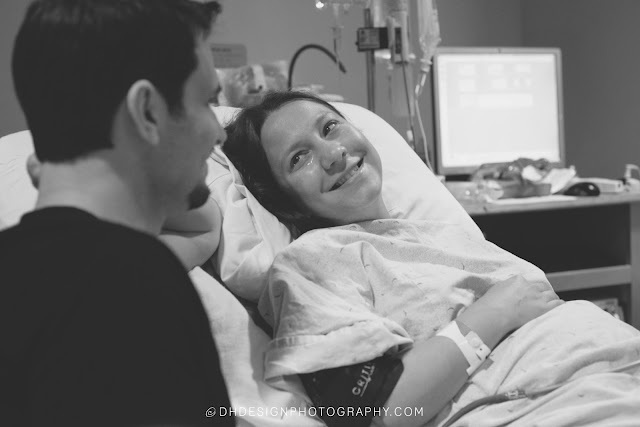 The anticipation of a new baby is always a joyful time and once they arrive it's the most amazing experience ever! 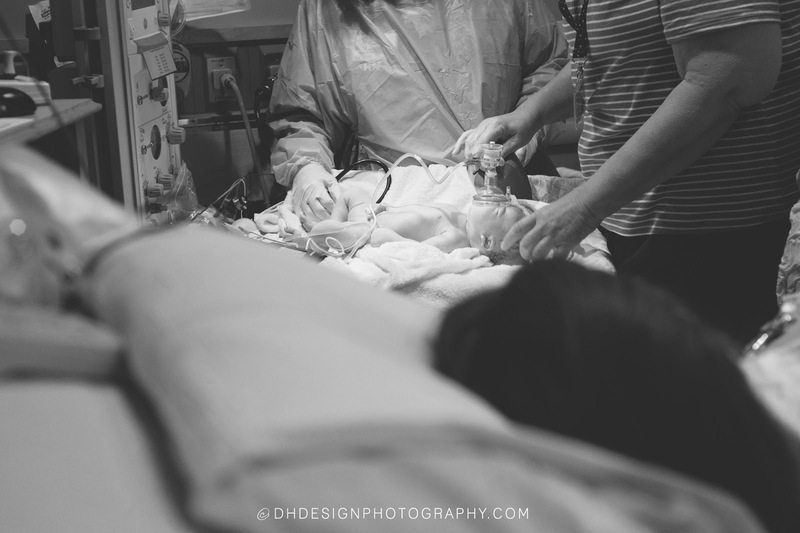 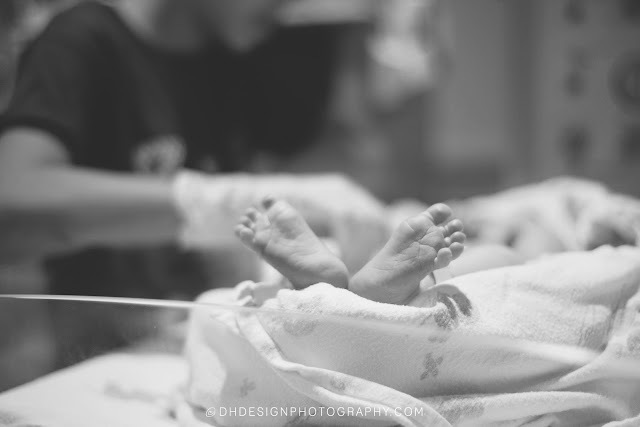 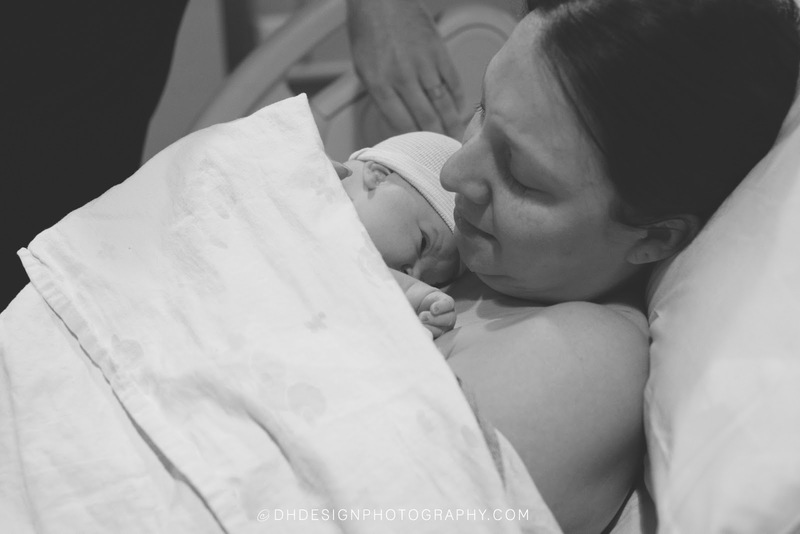 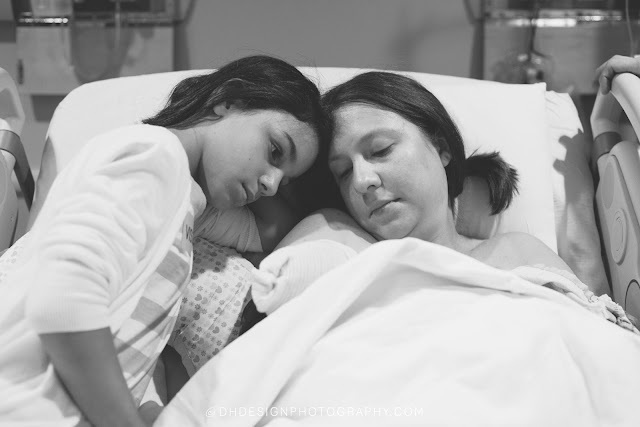 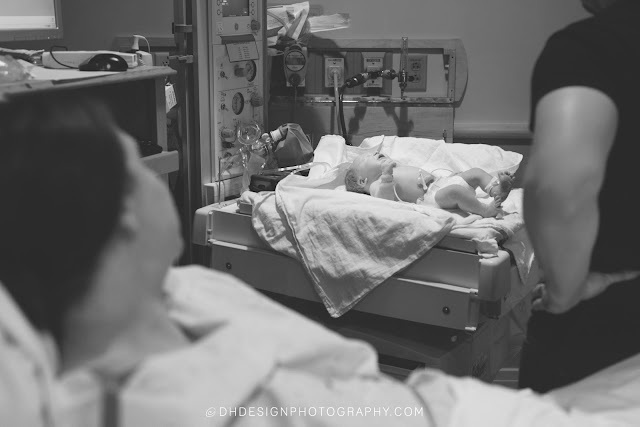 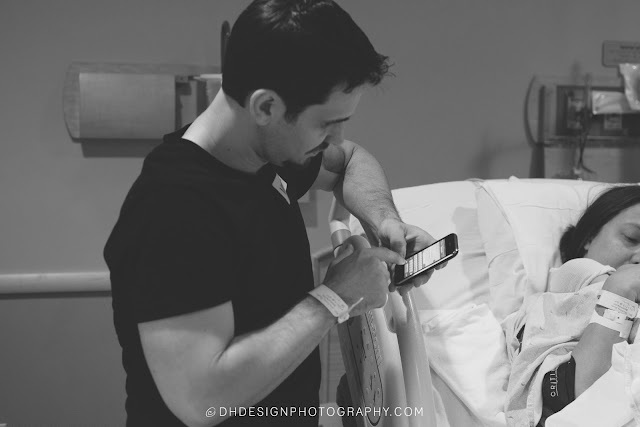 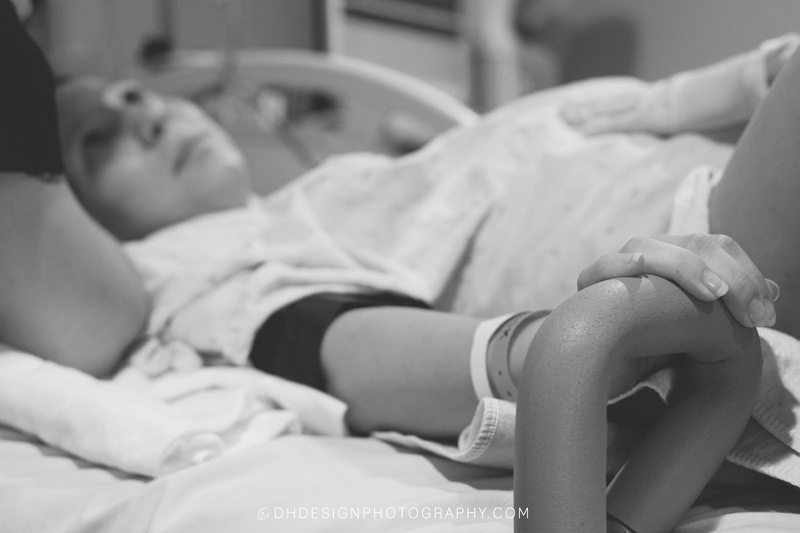 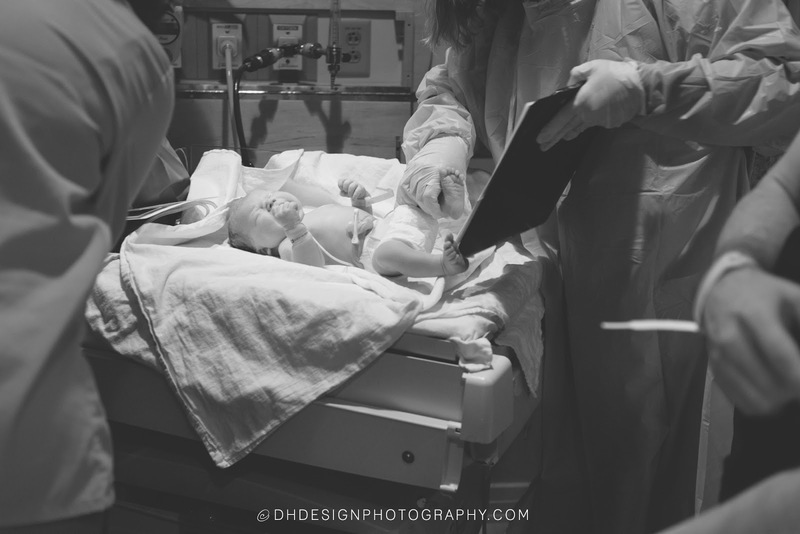 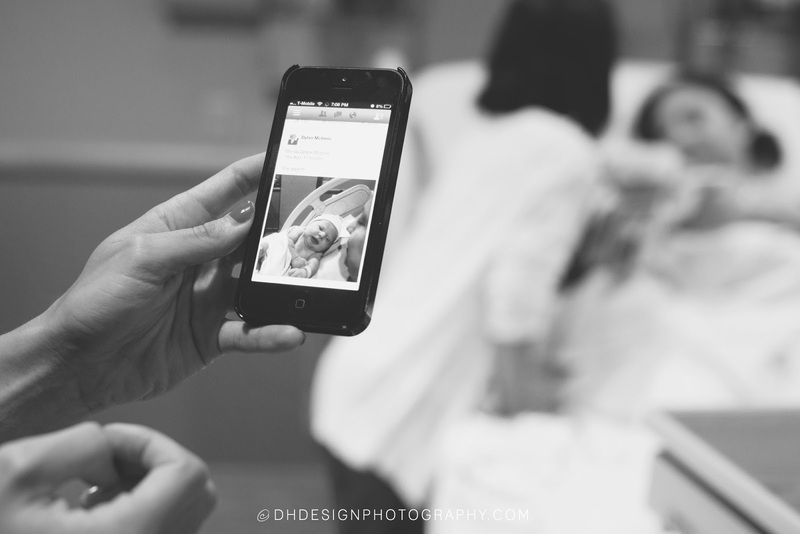 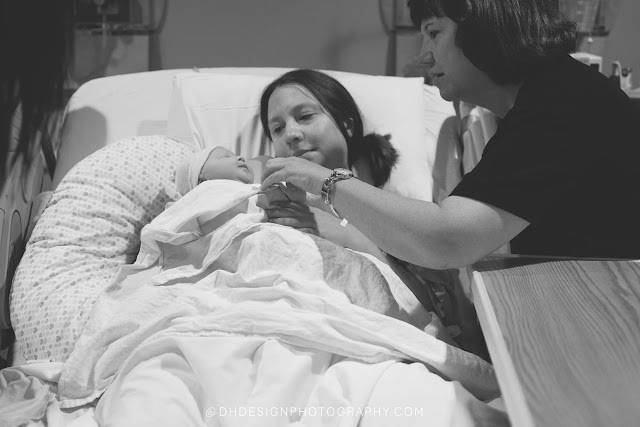 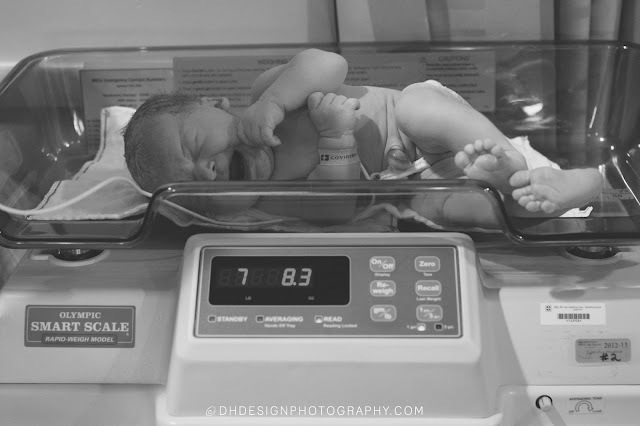 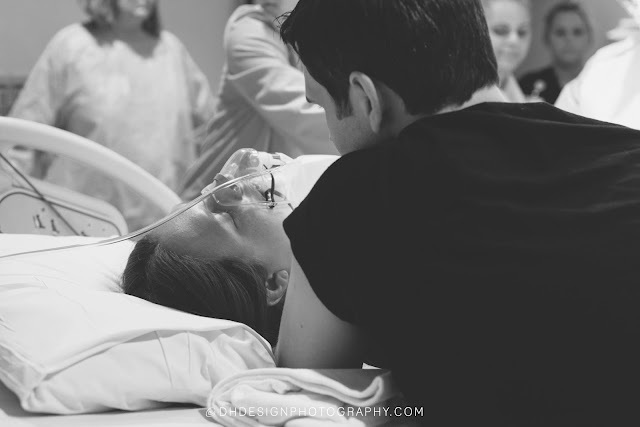 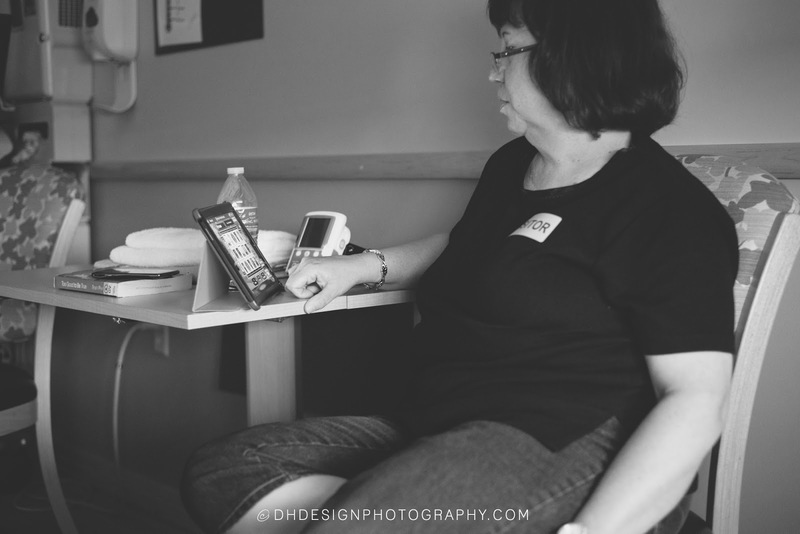 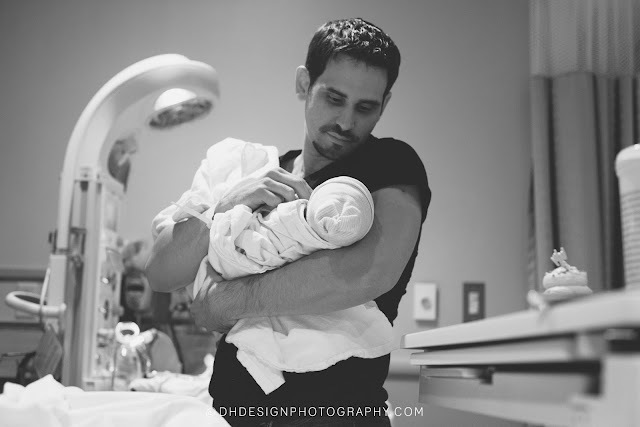 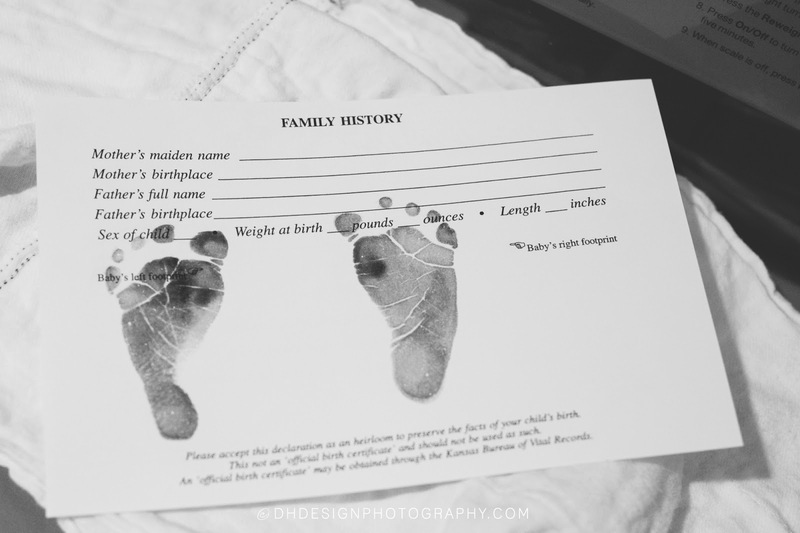 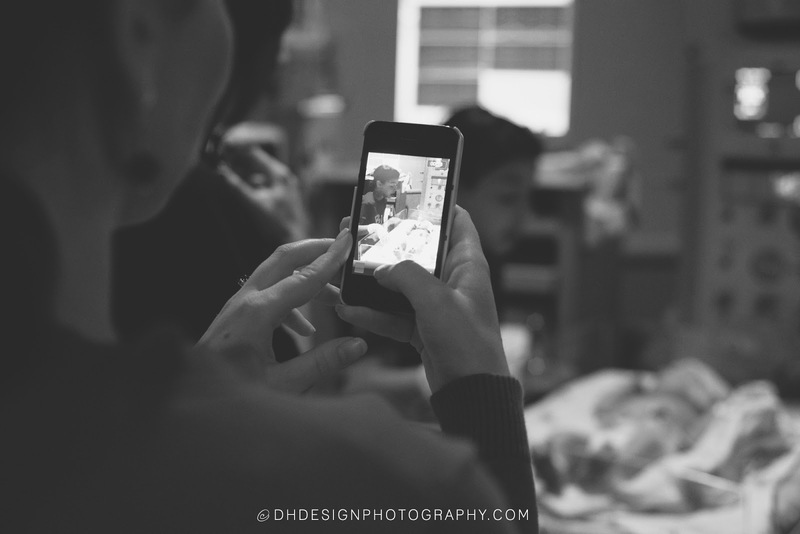 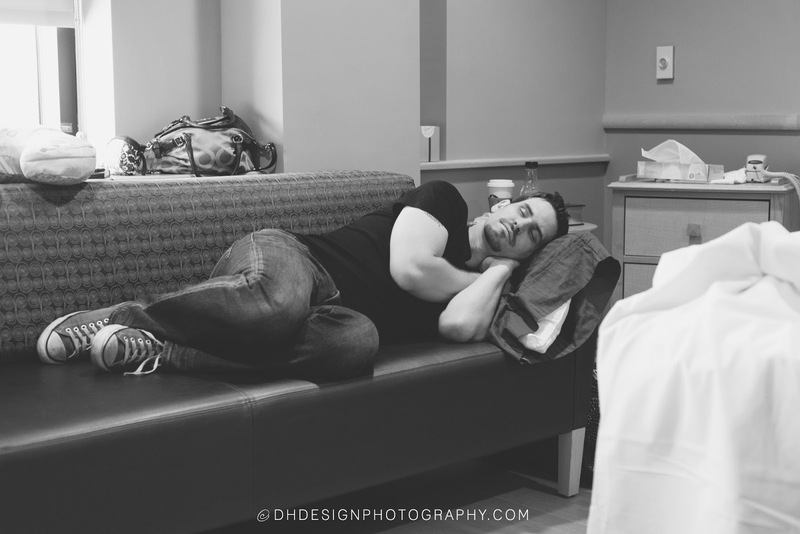 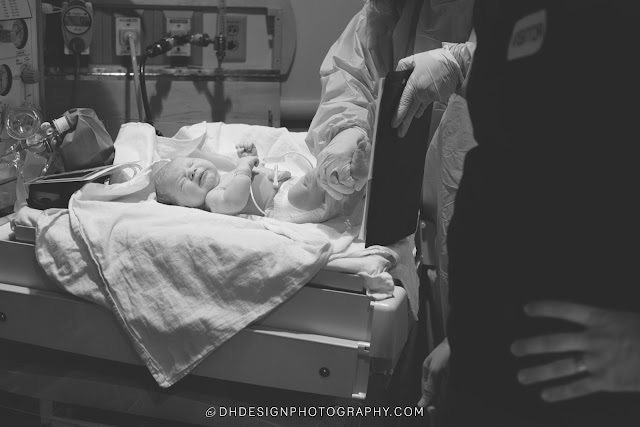 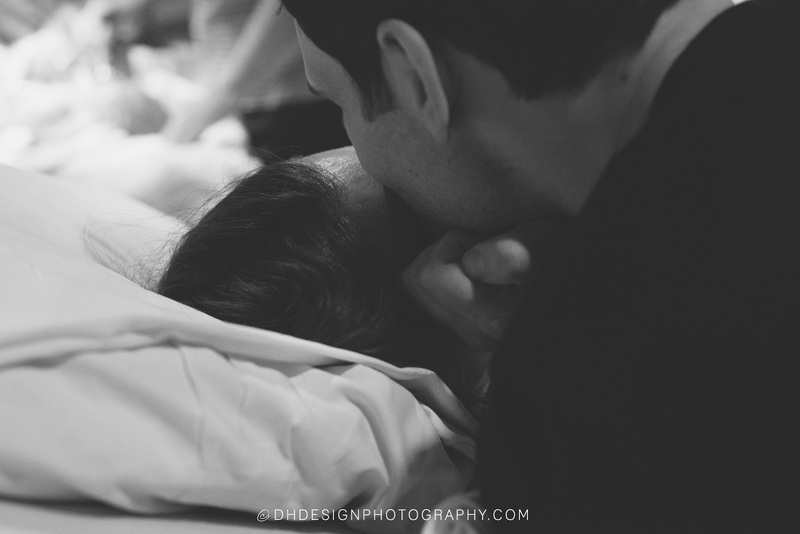 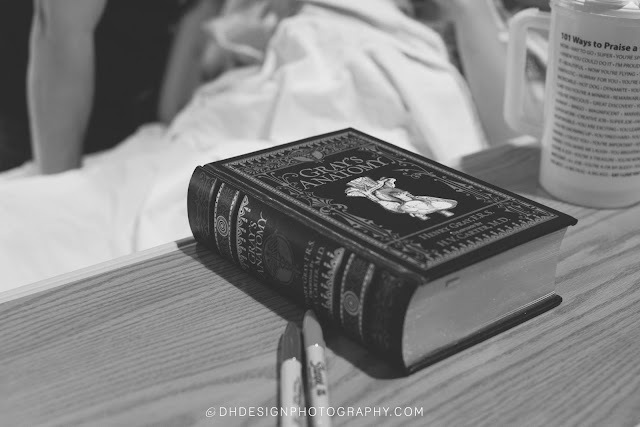 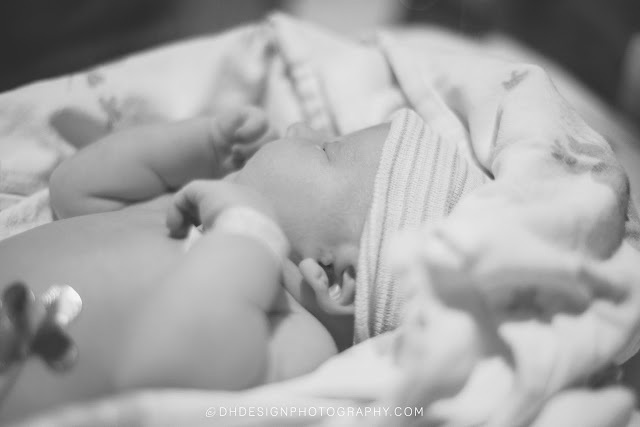 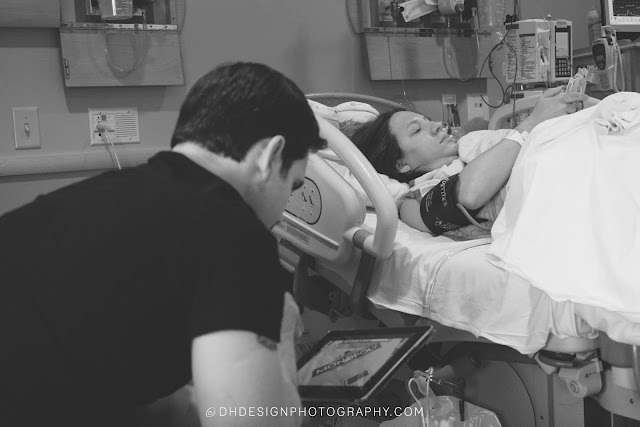 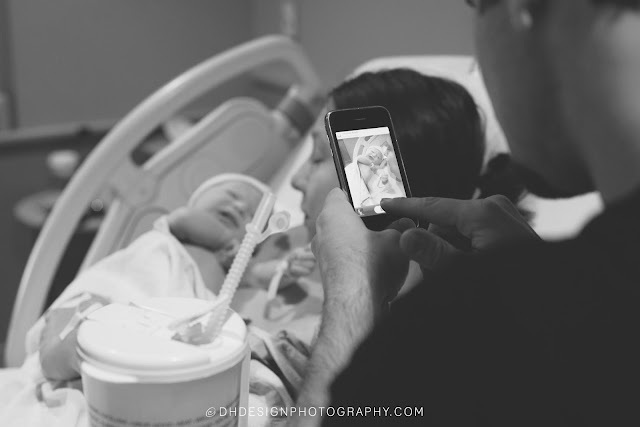 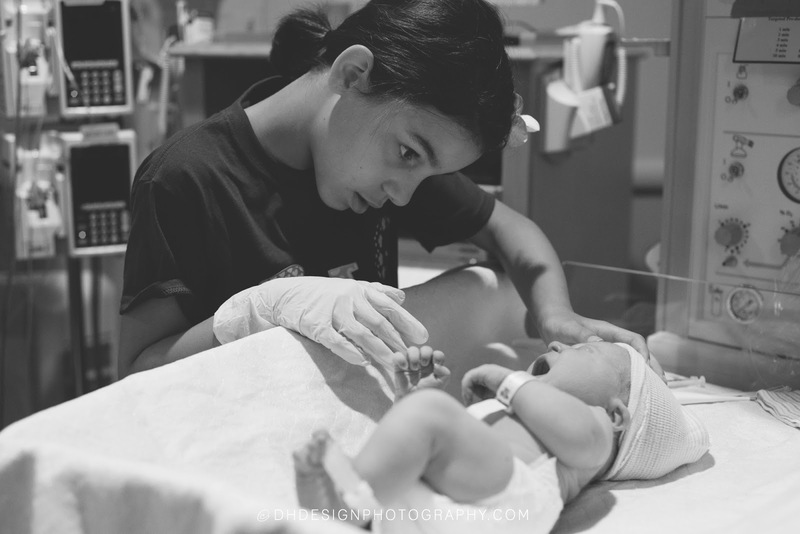 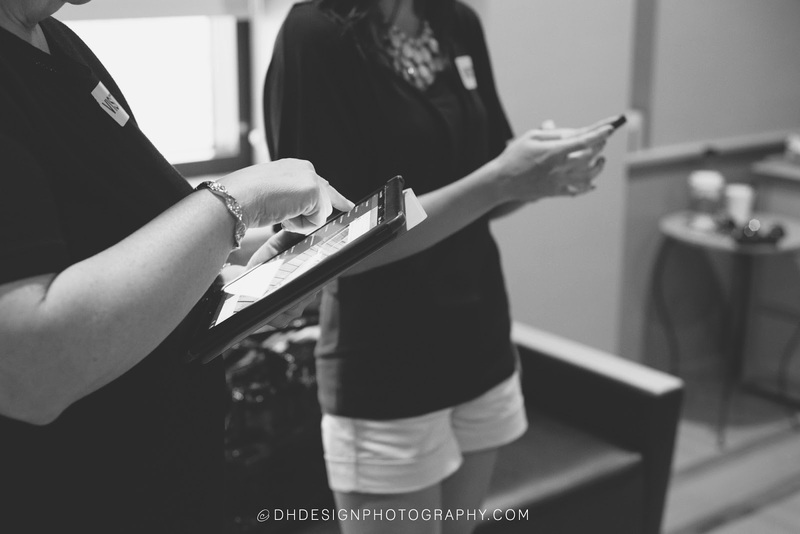 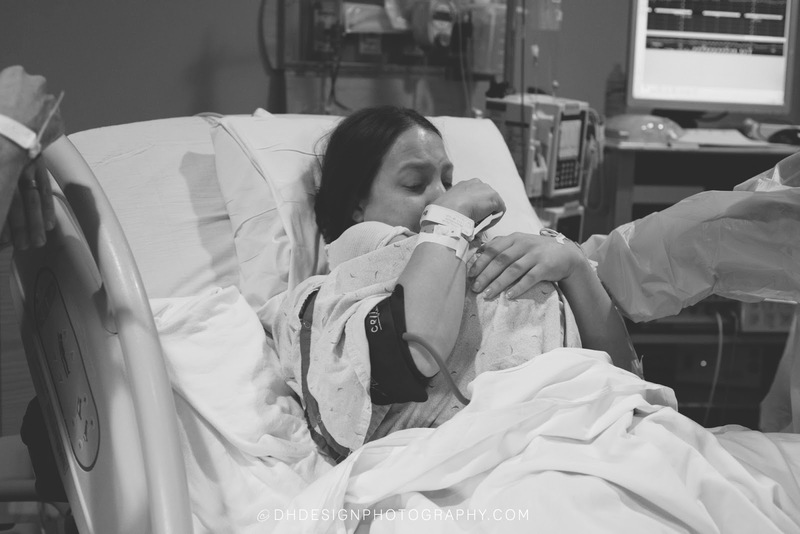 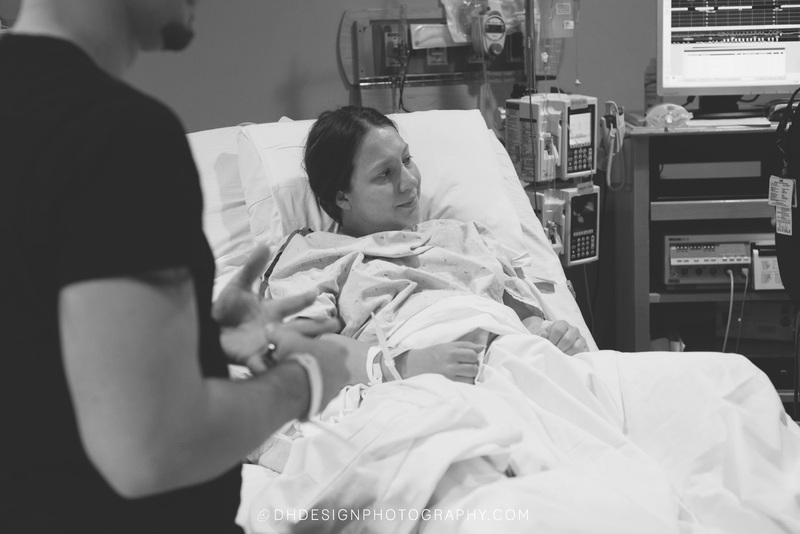 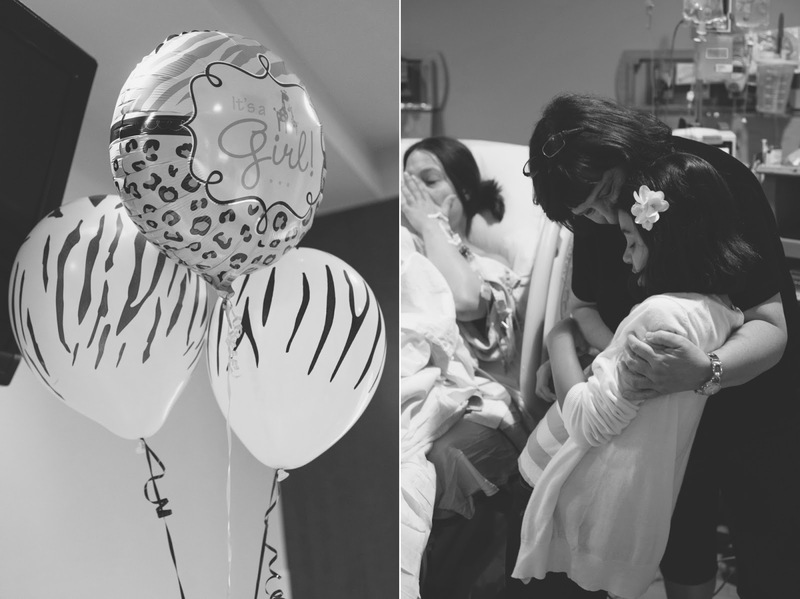 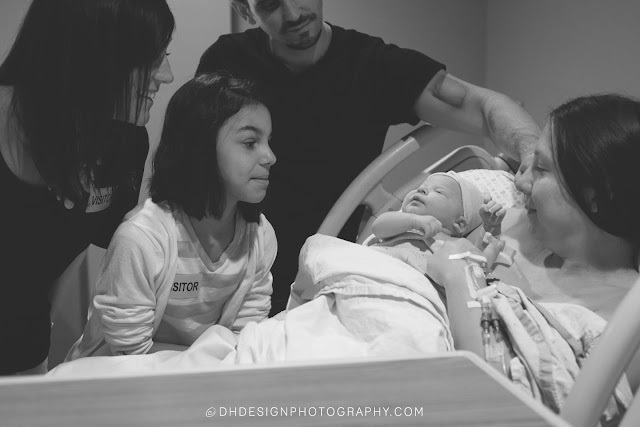 I had the honor of documenting the birth of Merida Grace McInnis on Tuesday. This was my first birth story and I didn't know what to expect coming in. 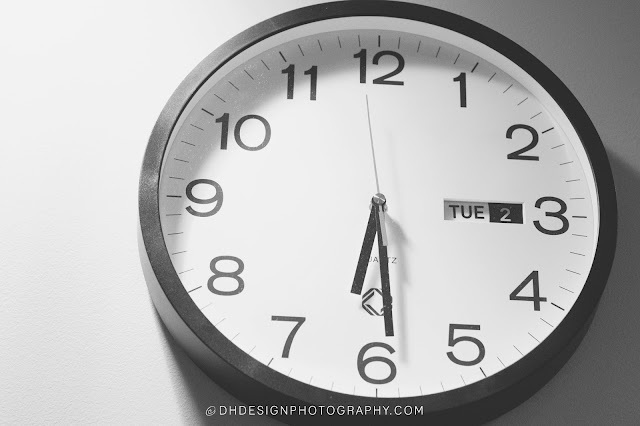 Like always, the wait period makes you anxious and nervous. 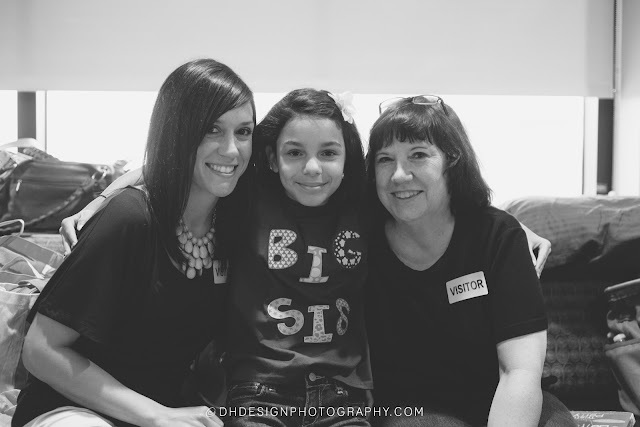 And once the baby makes their debut, it flies by and you're hit with a whirlwind of emotions. 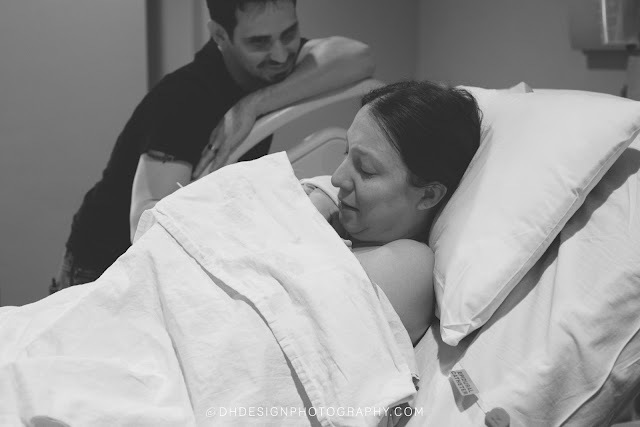 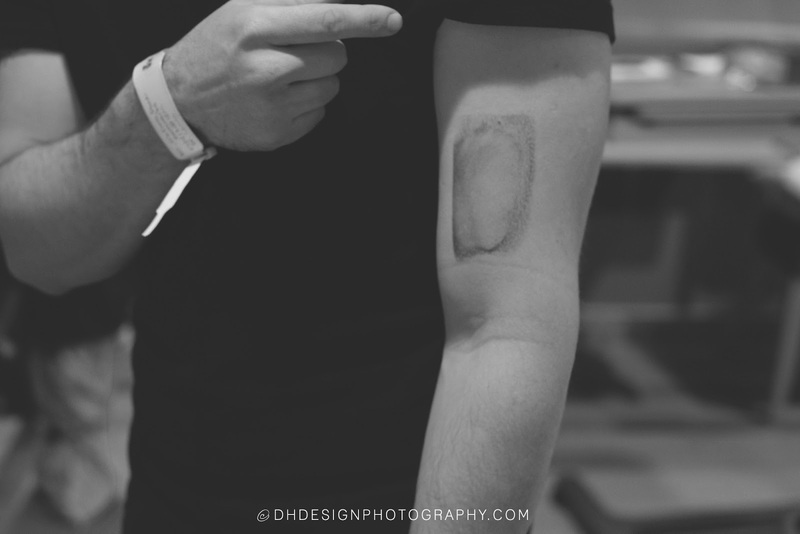 Yes, I was behind the camera with streams of tears rolling down my face. This family is special. 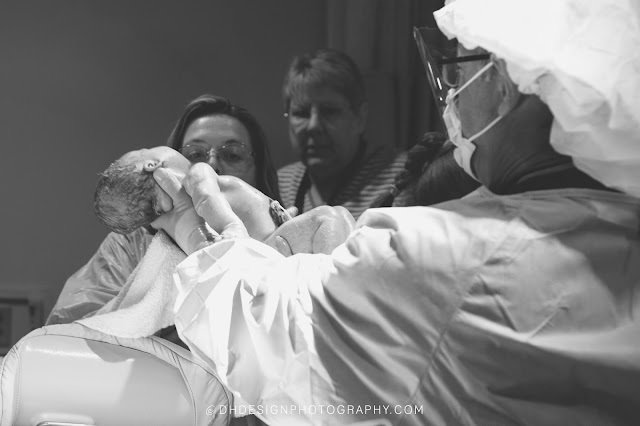 I've been so blessed to be apart of every major milestone this family has endured and I will continue with each milestone of this baby's journey. 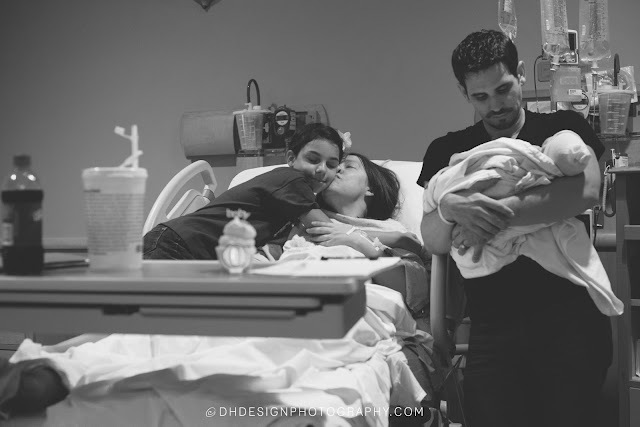 I couldn't be more excited! 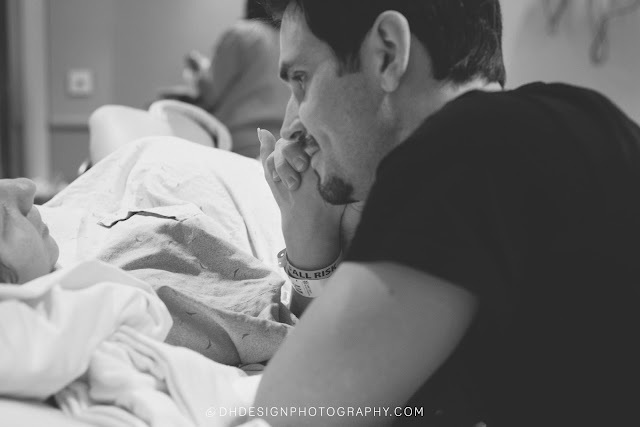 I hope you enjoy their story.